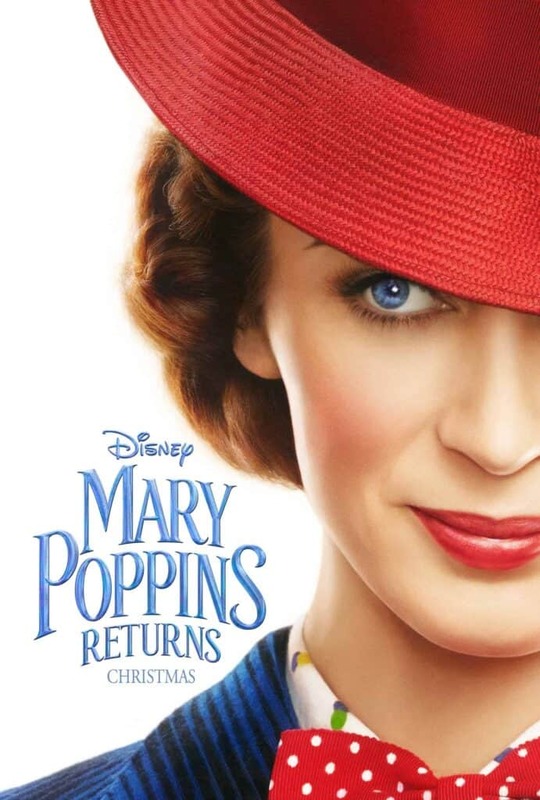 Have you seen the new Disney’s MARY POPPINS RETURNS Teaser Trailer? 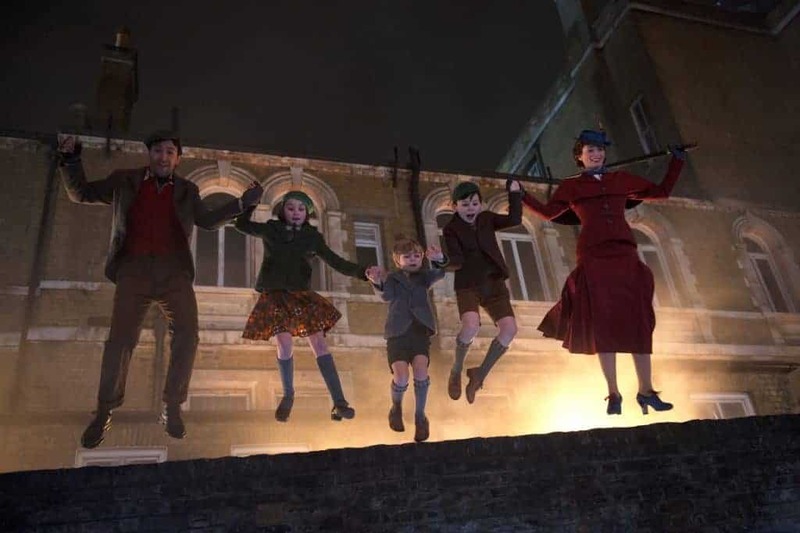 Who else is so excited for Mary Poppins Returns! I love Emily Blunt as an actress and think that she is absolutely perfect for this role. To be honest, I didn’t even realize that there was a sequel to Mary Poppins when I first heard about this movie being made. I bought the Mary Poppins Series on Amazon so I can read it with my kids before the movie comes out. 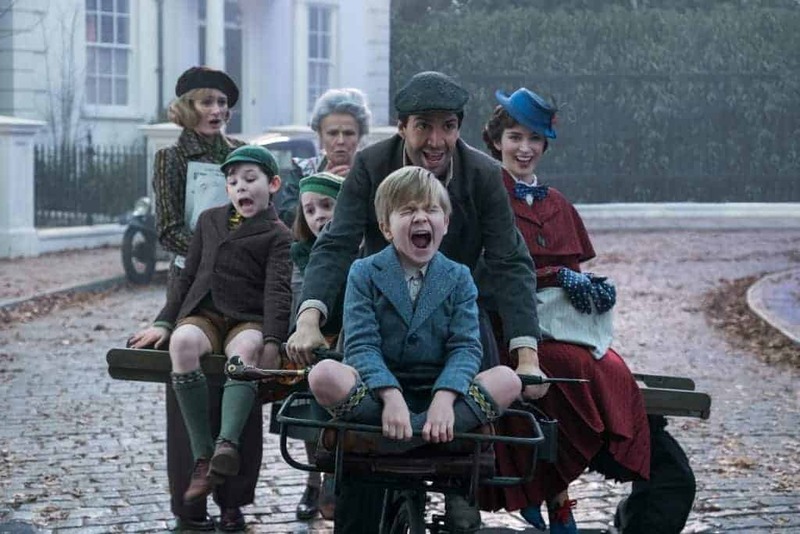 In the sequel, which arrives in theaters this Christmas, Mary Poppins is back to help the next generation of the Banks family find the joy and wonder missing in their lives. I’m sure it will be just as Magical as Disney’s Mary Poppins.